The latest release from Edward Snowden shows that the Vodafone, BT, Verizon and some other total seven Private Telecom Companies have been secretly collaborating with the British spy agency, GCHQ and giving unlimited access to the details of phone calls, emails and Facebook entries. Another leak claimed that The US government has paid at least £100m to the UK spy agency GCHQ over the last three years to secure access to and influence over Britain's intelligence gathering programs. One of the PowerPoint presentations, dating 2009, mentions British Telecom, Verizon, Vodafone, Level 3, Global Crossing, Interoute and Viatel, and Sueddeutsche Zeitung calls them key partners of GCHQ. 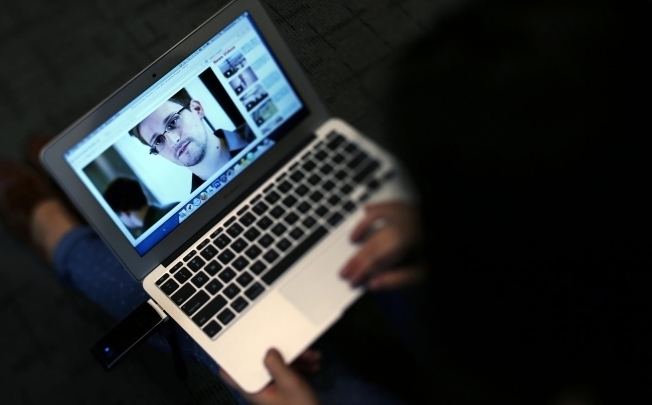 Snowden left the Moscow airport in a taxi, although his intended destination was not clear. The US said it was extremely disappointed by Russia's decision. According to Snowden, when handing over these documents, “It’s not just a US problem” and he stated that, in fact, GCHQ is “worse than the US.”. GCHQ has the ability to tap cables carrying both internet data and phone calls. GCHQ's mass tapping operation has been built up over the past five years by attaching intercept probes to the transatlantic cables where they land on British shores. But the UK spy agency repeatedly blamed China and Russia for most of the cyber attacks against the UK, and stated that they are developing new technologies together with the NSA to increase their cyber warfare capability. Vodafone said it complied with the laws of all the countries in which it cables operate. "Vodafone does not disclose any customer data in any jurisdiction unless legally required to do so. Questions related to national security are a matter for governments not telecommunications operators. ".